The fall leaves are changing with the holidays right behind. But in our corporate world, this is Q4, the final push to get things accomplished this year. USGlobalNet uses its collaborative project management tools, the same ones that our customers use, to plan for the future. In fact, we rely on our financial management tools as well as tools for tracking and projecting workload, revenue, and performance dashboards. Every single day I think of how we can get more prospective customers like you interested in leveraging quick-build customization, the power at your fingertips to visualize any process in real-time exactly the way you want to see it. That’s the real game changer. For corporations, static, out-of-the-box software is dead. Why? Because companies don’t want to be forced to work one way. And out-of-the-box web apps are even worse because they are limited, stripped-down versions of the real thing. They may be easy to see on your phone. But they don’t give you the power you need. At USGlobalNet, we are using responsive design to deliver our full software functionality to smartphones without mobile apps. This is some of the most important work our development team is doing right now. 1. Learn. Become aware of what customized tools other USGlobalNet customers are using and what value they receive. 2. Visualize. Create a vision based on your company’s needs. With USGlobalNet, it is possible. 3. Build. We will bring apps from other current customers to your OPM site, or we will build them from scratch. If you are inclined, you can build them yourself. We have customers who do it. 4. Customize. Build or modify what you want to address your specific needs. Change and refine all you want. Remember, it’s all possible plus it's inexpensive! 5. Deploy. Let users interact by uploading and downloading data and by seeing data displayed through tools they can use. 6. Use. Reap the benefits of quick-build custom apps. Use on desktop, laptop, or mobile devices. Run better, faster, and more efficiently with no mistakes! 7. Modify. Make real-time changes as needed anytime from anywhere. It begins by taking the first step which is to “Learn.” The best way to do that is to schedule a demo today by clicking the button below or calling Russ Otten, VP of Sales & Marketing, at (602) 668-6880. 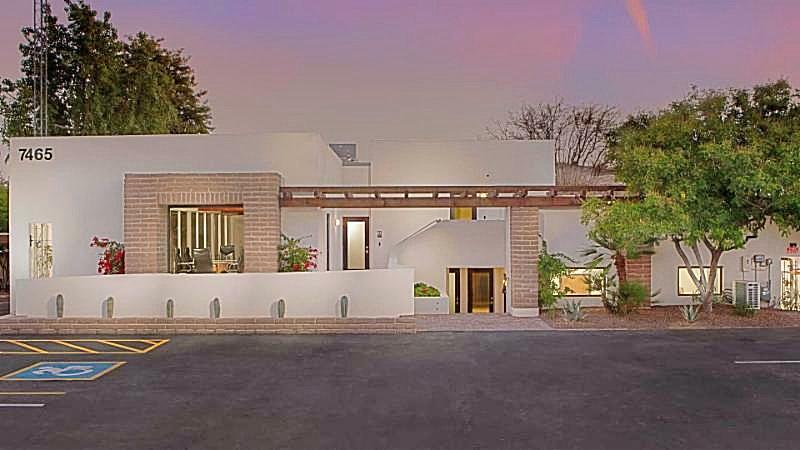 USGlobalNet (USGN) moved into its new Scottsdale, AZ, headquarters in September. 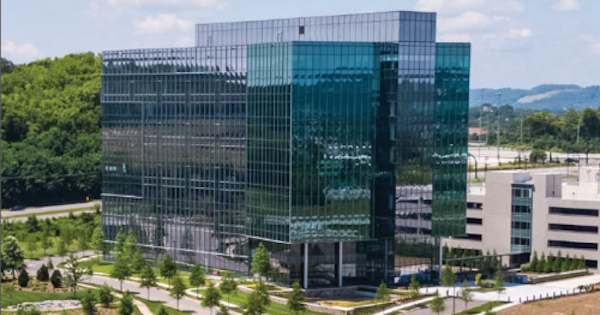 The recent relocation supports our continued growth and commitment to our products and customers. USGN is THE choice for collaborative project management software and offers programs for real estate, construction, finance, asset management, and more . 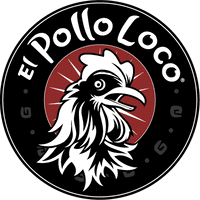 USGlobalNet is excited to announce its recent agreement with California-based El Pollo Loco , the nation's leading fire-grilled chicken restaurant chain. With more than 475 company-owned and franchised restaurants in Arizona, California, Nevada, Texas, Utah, and Louisiana, El Pollo Loco is expanding its presence in key markets through a combination of company and franchise development. 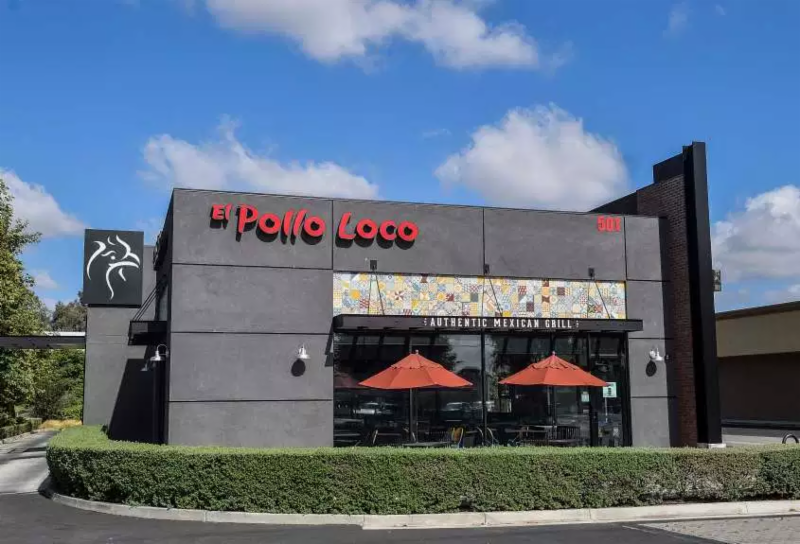 El Pollo Loco needed a Project Management, Real Estate and Legal solution that connected all facets of its team to open new restaurants on time and on budget. After reviewing their options, they chose USGlobalNet. In this robust, record-setting economy, it is crucial to strengthen our companies and manage our growth. We need to be ready for the future, whatever that may entail. Recent history has taught us that good times are not forever. 1. Engage your corporate team! Give your C-Suite effortless access to automated, real-time data designed for their eyes. This includes predictive analytics that can show metrics to measure performance, schedules, budgets, and contingencies. USGlobalNet can custom build all of these tools exactly the way you envision and with data visualization for ease of understanding. 2. Enhance your set of tools! Make sure that your collaborative project management tools are not just supporting your processes, but they are improving and refining your processes around the way you do business. Custom tools are pretty easy to build and deploy today. A lot of companies are reluctant to dive into customization because it seems like a daunting task. USGlobalNet can help. Give us what you envision, and we will provide solutions and options that can be easily fine-tuned. 3. Get lean! 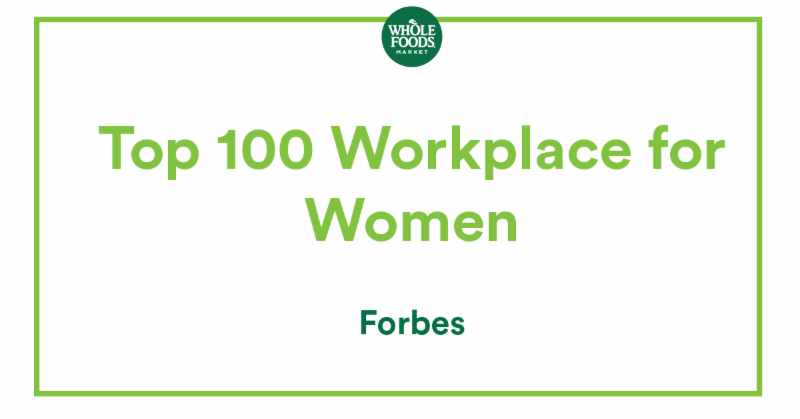 Your team is critical to the success of the company. Your top performers will appreciate that they are surrounded by others who get it and get it done. A “lean and mean fighting machine” will win and feed off of success. With the right tools from USGlobalNet, you will need fewer people to accomplish more results. 3.5 Get leaner! Systematize efficiencies and automate streamlined processes with USGlobalNet, so your achievers will see their value increase along with their passion for the company. 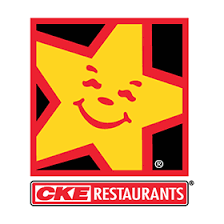 CKE Restaurants, Inc. will add approximately 47,000 square feet to its headquarters operations in Franklin, TN. The parent company of the Carl’s Jr.® and Hardee’s® sister chains will invest $3.6 million and create 145 jobs in Williamson County. “As we look back on our first year here in the Nashville area, we remain excited for the opportunities we see in both job creation within our surrounding communities, as well as the continued growth of our business,” said Jim Sullivan, head of development for CKE Restaurants Inc.
CKE Restaurants Holdings, Inc. owns, operates and franchises some of the most popular brands in the quick-service restaurant industry, including the Carl’s Jr.®, Hardee’s®, Green Burrito®, and Red Burrito® restaurant brands. 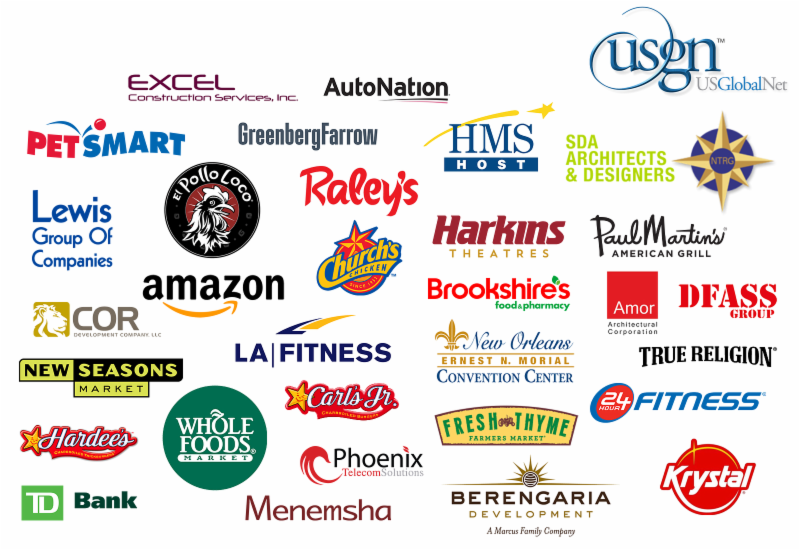 The CKE system includes more than 3,300 restaurant locations in 42 states and in 28 countries. Brookshire Grocery Co Celebrates 90 Years! 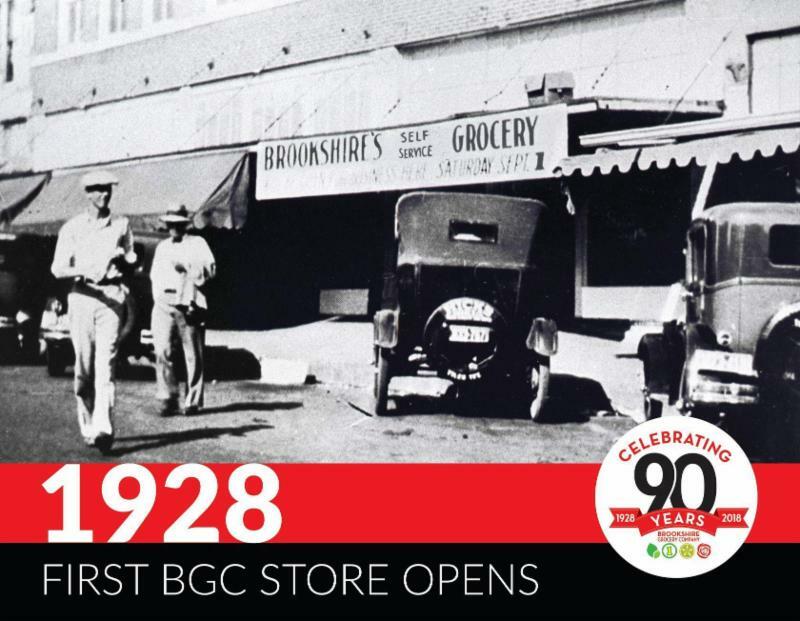 USGlobalNet congratulates our customer Brookshire Grocery Co. (BGC) on celebrating 90 years of serving customers and communities. 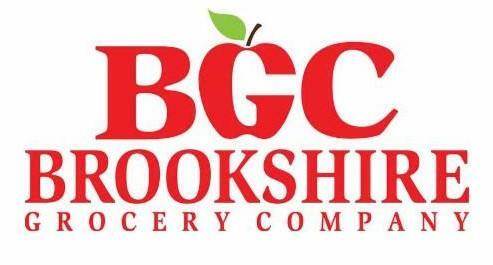 BGC has grown from one store to over 180 locations in Texas, Louisiana and Arkansas under the Brookshire’s, Super 1 Foods, FRESH by Brookshire’s and Spring Market banners. 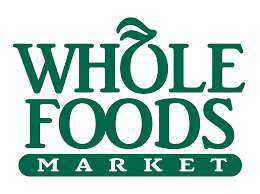 Following the founder’s example, BGC remains deeply committed to serving customers and the 150 communities where it operates stores. 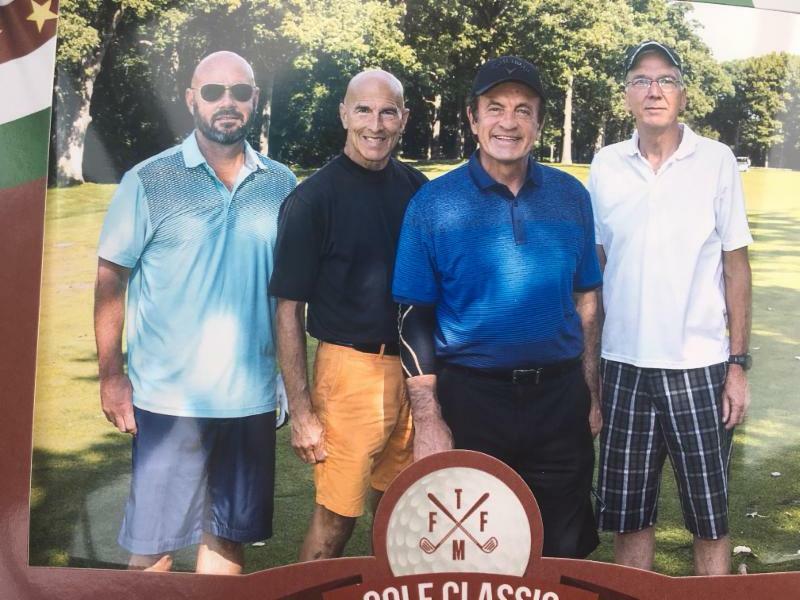 USGlobalNet customer, Fresh Thyme , a dynamic, Illinois-based grocery chain, had its fourth annual Giving Tree Golf Classic and raised $500,000 for Mission 22 and Warriors Heart, two organizations that support our nation’s veterans.